﻿ Lighting- Mobile DJ Service in Southern California and now Worldwide. We use all kinds of lighting effects for all our parties. 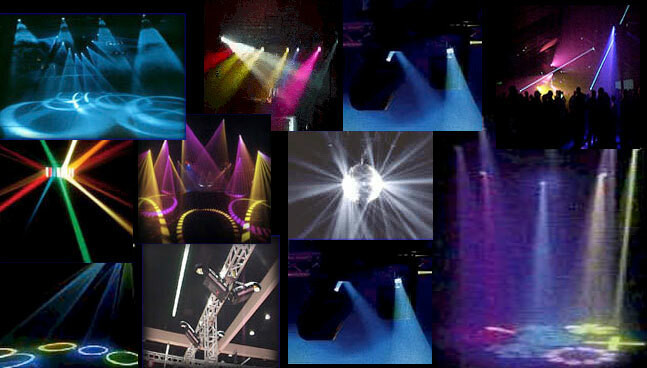 Here are some pictures of how our lights going to look in your special event!